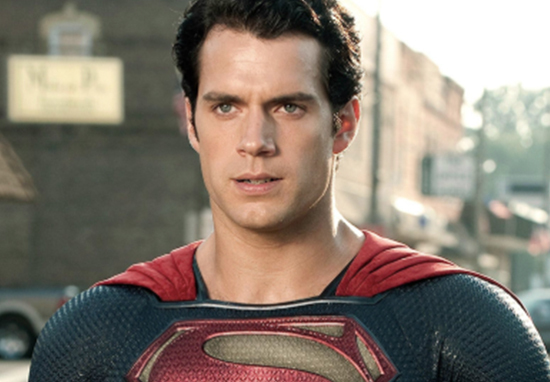 The mystery surrounding Henry Cavill’s future as Superman is getting curiouser and curiouser. Just when fans were becoming certain the 35-year-old actor was soaring off for film sets far, far away, he’s shared an unusual Instagram video which has left everybody scratching their heads. In the video – captioned: ‘Today was exciting #Superman’ – Cavill can be seen wearing a Krypton Lifting Team t-shirt and a stern expression befitting a man of steel. As a dog barks The Blue Danube in the background, Cavill slowly lifts a Superman doll up to the camera before lowering it once more; face remaining completely deadpan. Now, to saw this post is puzzling is an understatement. However, it does seem to suggest Cavill is still very much committed to the character of Clark Kent, and the Superman team. Bamboozled fans took to the comments section to try to work out what in the name of Krypton is going on. Some believe he could just be trolling, while others think this could be a sign a new Superman film is on the way. He’s clearly not going anywhere but I’m sure it put smile on his face to see everyone upset. Rumours about Cavill’s departure began when a source told The Hollywood Reporter how Warner Bro. are preparing to hit a ‘reset’ button in regards to the DC universe, moving in another direction. We have a great relationship and great respect for Henry Cavill that continues to remain unchanged. Additionally we have made no current decisions regarding any upcoming Superman films. So what on earth is going on? And have we been debating over a new Superman for no good reason?